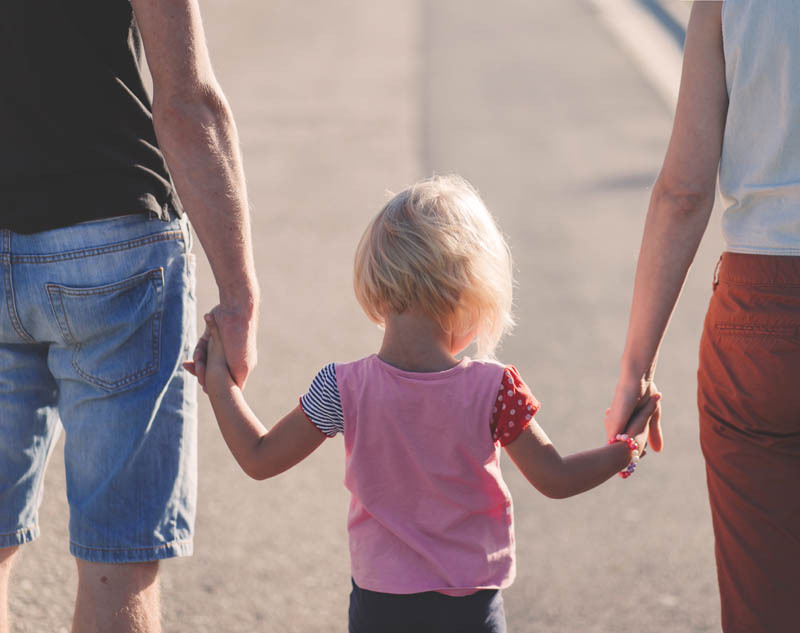 Family Therapy is a process through which parents work with the therapist to identify specific arrears of conflict and or aspects of the family relationship they would like to see change and then develop a plan of action to effect that change. Working with a therapist, parents are able to explore how their individual backgrounds, beliefs, thoughts, and behaviors may be impacting on relationships in the family. The therapist may assist the parents with addressing any immediate and pressing problems, as well as developing strategies protecting and enhancing long-term health of the relationship. 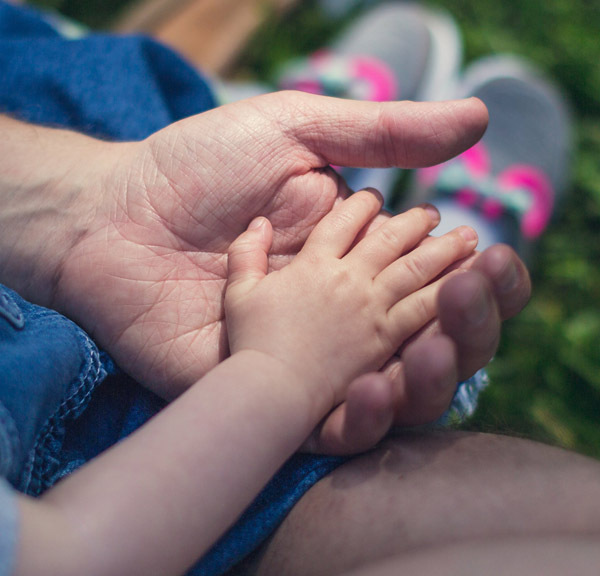 Family Therapy can result in significant benefits to you and your family’s relationship, including reaching goals, improving interpersonal relationships and resolving of specific concerns and issues that led you to seek services. Working towards these benefits requires commitment on your, and your family’s part. These commitments include active involvement, honesty, openness and a willingness to stretch beyond your, or your families, comfort zone. It is possible that remembering or talking about events and feelings in your life, can result in experiencing discomfort and strong feelings of sadness, anger, and fear. I may challenge some of you or your family’s assumptions or perceptions and propose different ways of looking at, thinking about, or handling situations. This may evoke strong reactions in you or your family. Resolving the issues that brought you to seek help may result in changes that you did not anticipate. Therapy often results in making decisions about changing behaviors, employment, substance use, schooling, housing, or relationships; and a positive decision by you or your family, may be viewed negatively. Please note that in Family Therapy, first appointments are made with the parent(s), and together we develop a type of treatment plan.